United Way KFLA ensures human care services will be available to those who need them most. 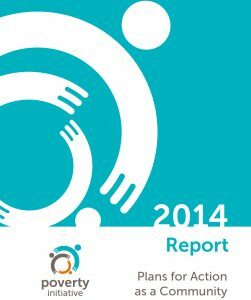 We work closely with frontline agencies, funders and people with lived experience to identify gaps, challenges and opportunities to collaborate on issues of concern and in facilitating a better coordination of services to avoid duplication. United Way funds local programs that support thousands of local residents. 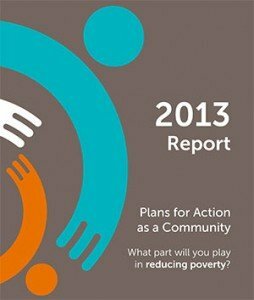 In September 2010, the City adopted recommendations for a coordinated, community-based strategy to reduce poverty, an initiative funded and supported by the City and United Way. Click either report below to read in full. Success By 6 is a United Way initiative set up to help improve the lives of our youngest children. Success By 6 is based on the idea that it takes a village to raise a child and that we all have a role to play in ensuring that every child has a chance to succeed early in life. By investing in young children, their parents and caregivers, we dramatically increase our children’s chances for a healthy and successful future. Over many years, United Way has worked with community partners on the issue of homelessness. 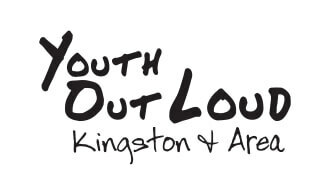 In its role as the Community Entity for Kingston, United Way facilitates community planning, identifies priorities, coordinates and supports a local Community Advisory Board. When you don’t know where to turn, call 211 for help finding community, social, non-clinical health and related government services. Confidential calls are answered by trained information specialists who assess each caller’s needs, 24 hours a day, 7 days a week, in over 100 languages. Call 2-1-1 to find programs and services in your area. 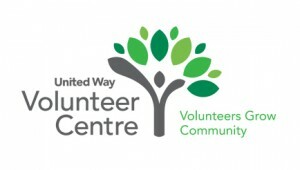 Not-for-profit organizations from across the region come to the United Way Volunteer Centre with their volunteer opportunities and we make them available to volunteers like you, with time and talent to share. Let the Volunteer Centre help you get started on the road to a fulfilling volunteer experience. United Way strengthens the voluntary sector by providing training and workshops to local volunteers and boards of directors. Our volunteer Leadership Development Services program provides workshops and custom training sessions to nonprofit organizations throughout KFLA. A partnership between the United Way and the Kingston and District Labour Council, the Labour Community Advocate Training helps workers to find effective solutions and community support for issues outside the scope of their collective agreements. Labour Community Advocates are often the first contact for co-workers with problems. Call 211 for information about community, social, health and government services.